Inbound recruitment is transforming the way businesses source talent. The core ideas of inbound are the same no matter what aspect of your business you're focusing on – marketing, sales, and, yes, even recruiting: Attract the right people to you and inspire them to pursue a relationship. In sales and marketing, that inspiration comes in the form of useful and informative content that helps people make important decisions. Content not only fosters trust, but it also reduces ambiguity when readers have to make a tough choice between enticing options. The important decision your potential candidates are making is where to work next. Your recruitment content helps them to know if they are a good fit for your brand. As they explore content, they trust you more and feel confidence to move forward. This accelerates and clarifies recruiting so the most qualified candidates self-select. 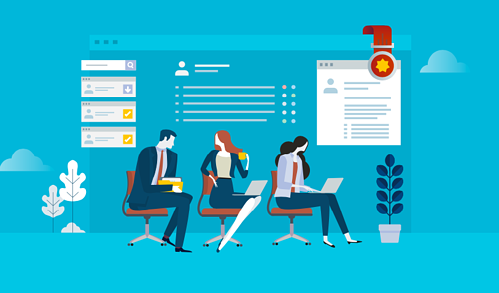 An inbound recruitment campaign is more likely to position you as an employer of choice than old-fashioned outbound methods. This helps you get key positions filled more quickly and means you can maintain a small, agile corps of recruiters. 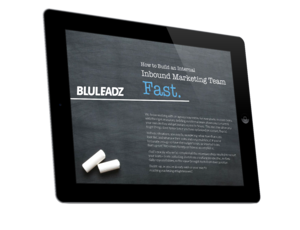 The question arises, though: What do you need for an inbound recruitment campaign? Here are six things you need when you're getting started. One valuable thing about the inbound model is that lessons carry over in different contexts. In any type of inbound campaign, the first thing you need to know is what kind of person you’re appealing to. 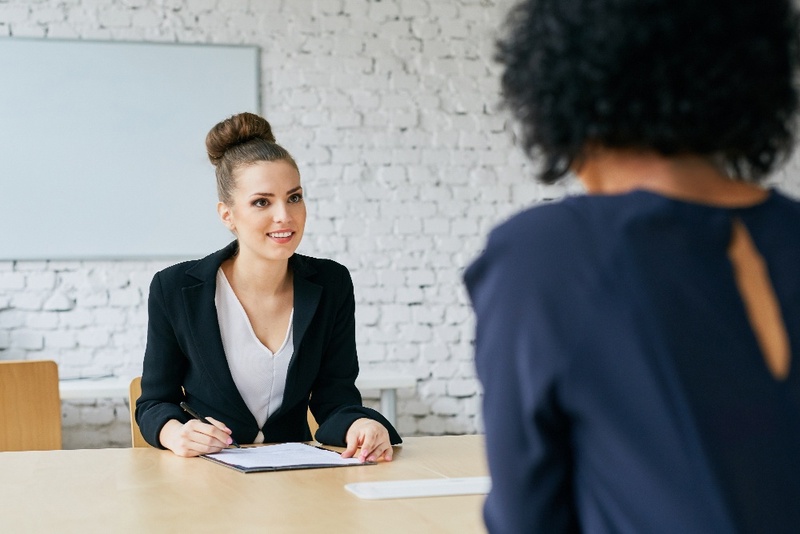 This includes detailed insights into what skills candidates should have, of course, but should also help define what it takes for applicants to thrive at your company. HR can get you started on the skill list, but make sure functional experts contribute: For example, if you’re hiring for data security, you need the IT team to clarify which skills are most relevant in your environment. Don’t assume HR generalists can do it all. Once you’ve got your candidate personas, you need to distill them down to their essence. Job postings haven’t gone away; they’ve just moved online, mainly to LinkedIn. When you ensure a posting is truly aligned with predictors of success in a job, you work in everyone’s best interest. Using HR and SME input from your candidate personas to craft a clear, compelling brief. Highlighting your values to give candidates a reality check on their cultural fit with you. Pruning the dozen superfluous skills an “ideal candidate” will have – focus on the meat! Recruitment content is the heart of your inbound recruitment campaign. As usual, thrilling web content is what sparks and deepens the bond between your brand and most qualified candidates – those who might convert into future employees. It’s essential that the voice of your current employees is represented in recruitment content. Think in terms of blogs written by a wide range of stakeholders, video content that rings with authenticity, and testimonials showing how working with you can change lives. Your content gets the ball rolling on relationships, but it’s not the whole story. Just like with inbound marketing, your recruitment content should lead to conversions that put prospective candidates on your radar. You can then follow up proactively, ideally using an online recruitment platform that lets you visualize the whole hiring funnel. 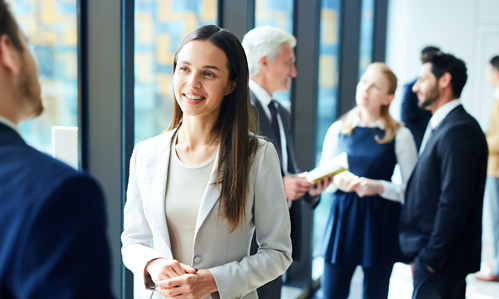 A recruiter is often the first brand ambassador candidates have the opportunity to speak to. While most will take recruiter feedback with a grain of salt, this can be a crucial exchange. It helps you sort and recognize talent while facilitating next steps in the process. Many brands have thriving social communities where prospective employees can dip their toe into the company culture. These communities can be a great way to present an inside perspective on issues like talent development and diversity central to the employee experience. Full-fledged social communities on your own digital properties put a unique, candidate-focused experience at the center of your inbound recruitment campaign. This is an effective way to humanize your brand further and cement long-term relationships with future applicants, too. Recruitment has its own unique funnel with conversion points and drop-off rates. Making said funnel efficient also has its own quirks. For example, reducing the complexity of your online application is one of the best ways to help more people through the process. You should start collecting analytics data on each hiring step right away so you can keep evolving. Your first inbound recruitment campaign might seem like a ferocious task, but these six assets get you on the right track. From there, the continuous improvements and stellar results of inbound will be yours to enjoy.